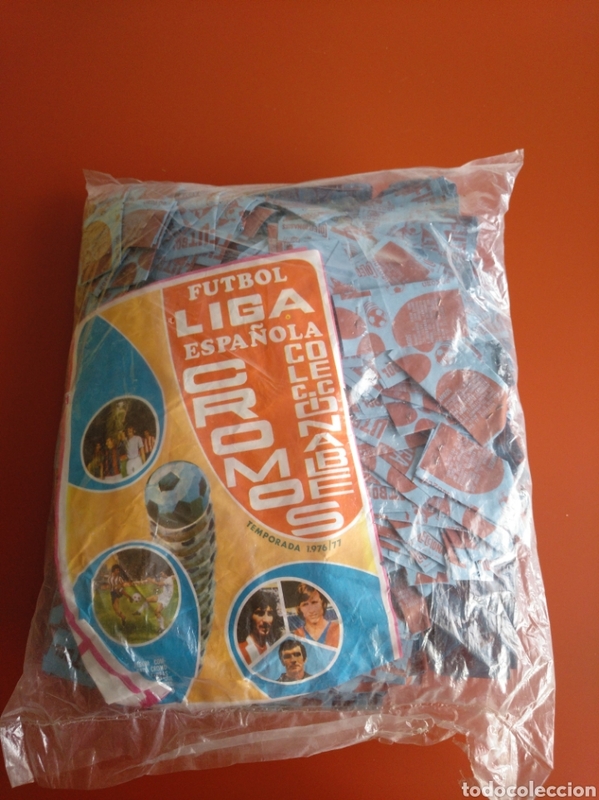 BOLSA CON MAS DE 400 SOBRES DE CROMOS Y EL ALBUM DE FUTBOL LIGA 76/77, DE MATEO MIRETE, MURCIA. 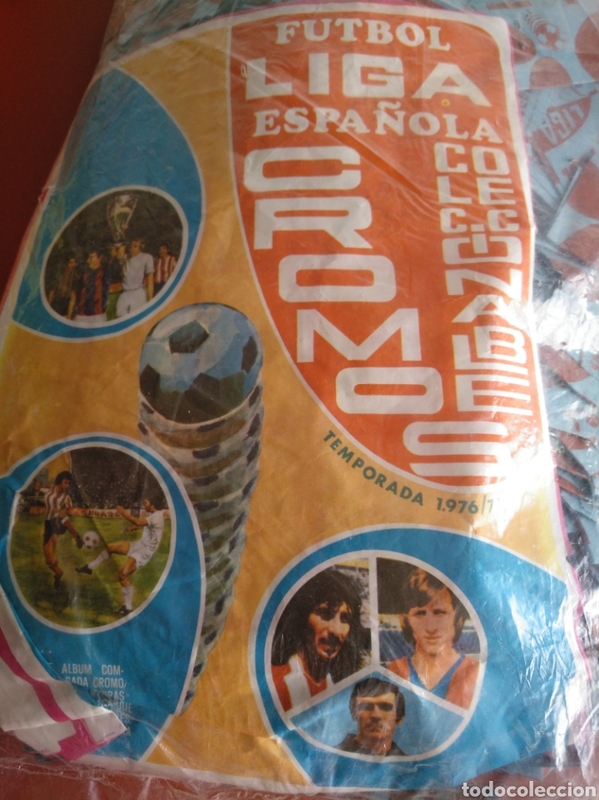 BOLSA QUE CONTIENE ENTRE 400 Y 500 SOBRES DE CROMOS Y EL ALBUM DE LA LIGA 76/77 DE MATEO MIRETE, MURCIA. 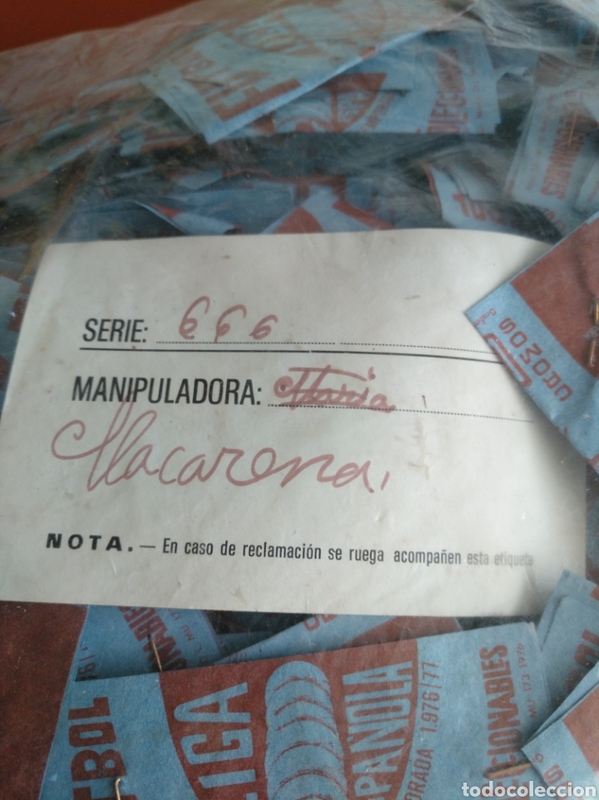 PROCEDE DE ANTIGUO ALMACEN MAYORISTA QUE LOS REPARTÍA A LOS KIOSKOS. BOLSA SIN ABRIR, CON LO CUAL NO PUEDO SABER CUANTOS CROMOS LLEVA CADA SOBRE NI LOS MODELOS A LOS QUE CORRESPONDE. VIENE CON UN CARTON DE FABRICA DEL OPERARIO QUE LO ENVASÓ. 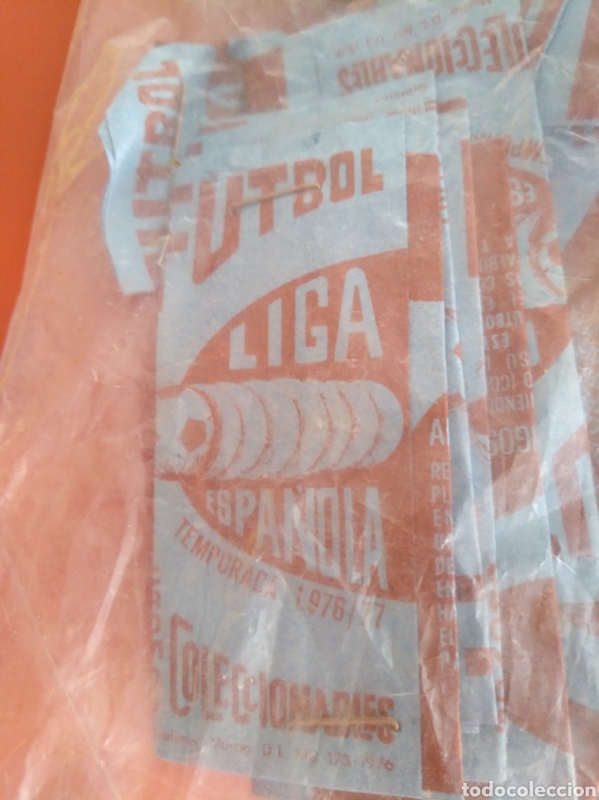 SE VENDE LO QUE SE VE EN LAS FOTOS, CUALQUIER DUDA CONSULTAR, NO ACEPTO RECLAMACIONES UNA VEZ ABIERTA LA BOLSA. COLECCION COMPLETA CROMOS I ALBUM DEL REAL MADRID TEMPORADA 76 77 1976 1977 UNICO EN TODOCOLECION!!! Hora oficial TC: 00:35:18 TR: 97 ms.